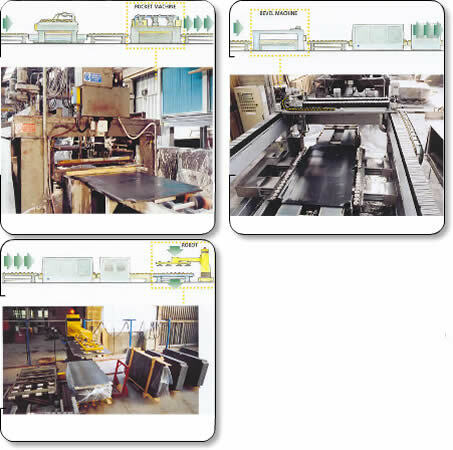 Thanks to high technology Euroslate uses an antromorphic robot to produce billiard pool tables. 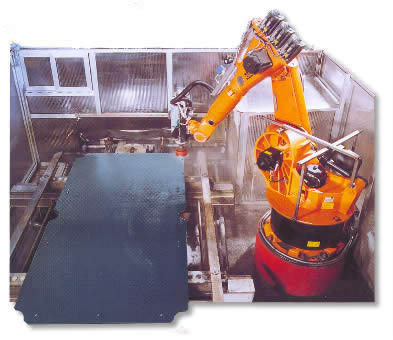 This robot is able to to produce the pockets, the drillings, both vertical that inclined, and the bevel over and underneath the slab. 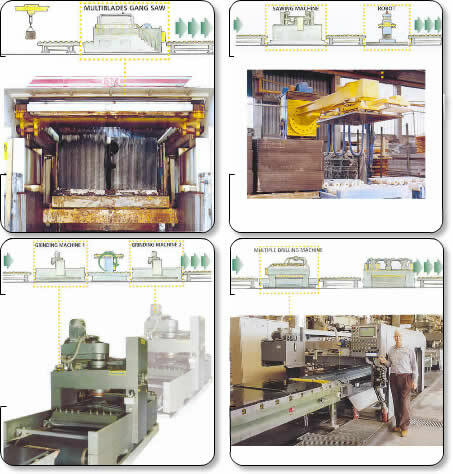 The advantage of using this robot is, that we can produce any size and pockets, drillings, also for a single slab.